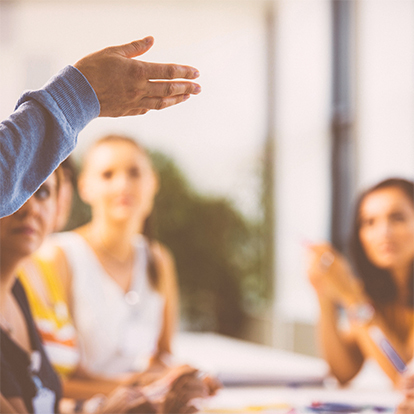 We offer trainings and workshops for teams, businesses and other organizations on topics important to the health and well-being of participants and vital to the optimal functioning of your team or organization. Participants leave a workshop with a clearer understanding of the impact of lifestyle on their health and performance and with specific tools they can implement easily in their personal and professional life. Our workshops are experiential and this active participation anchors the learning so it lasts well beyond the workshop. We can also customize a training program or workshop to fit the needs of your team or organization.